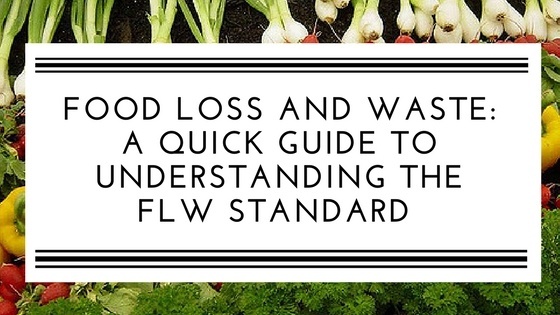 We highlight progress and innovation in food recovery and tech, and provide an overview of the FLW Standard. Spring is quickly coming to an end, and it won’t be long until beaches and BBQs are water cooler topics-of-choice. Our team had a busy month, attending the Supply Chain Conference in San Diego, presenting at WasteExpo 2017 in New Orleans, and exhibiting at Sustainable Brands 2017 in Detroit. Across the industry, we heard a lot about the role data and technology will play in facilitating food recovery, as well as the need for strengthened supply chain partnerships to drive end-to-end efficiency. We provide our thoughts on the matter in a piece below. 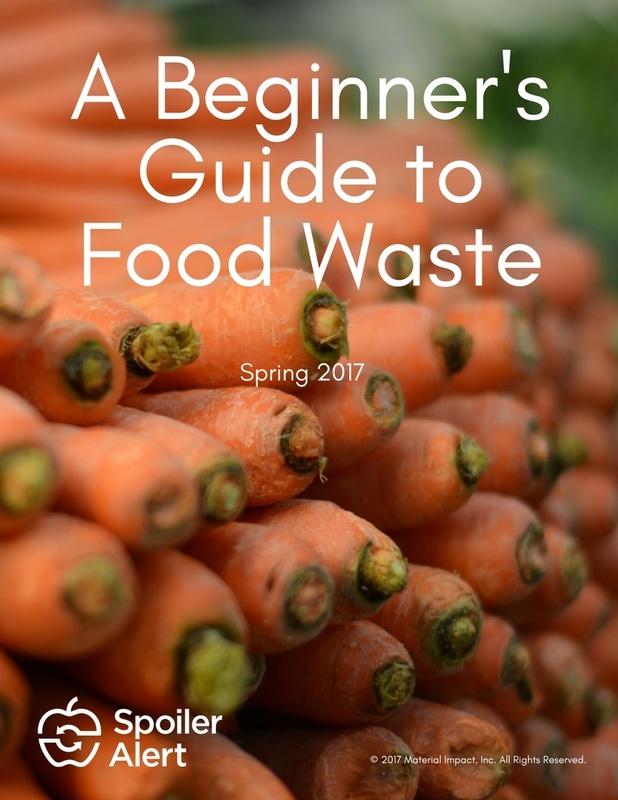 In addition, our newest blog post provides an overview of the Food Loss and Waste Standard, a global accounting and reporting standard geared towards helping businesses and municipalities to quantity food loss and waste and prioritize reduction and recovery efforts. 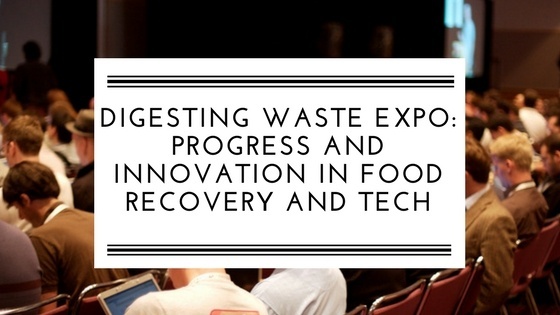 For the second year in a row, WasteExpo included the Food Recovery Forum, an entire conference track focused on effective strategies for mitigating America’s food waste problem. In this piece, we cover speaker highlights, reactions to the panel we spoke on, and our take on how enterprise software can facilitate effective and efficient food recovery. The Food Loss and Waste Protocol is a multi-stakeholder partnership led by the World Resources Institute that developed the global Food Loss and Waste Standard, which was released in 2016. This piece highlights the history of the Standard, its core components, and why it's important to be aware of the valuable new resource. 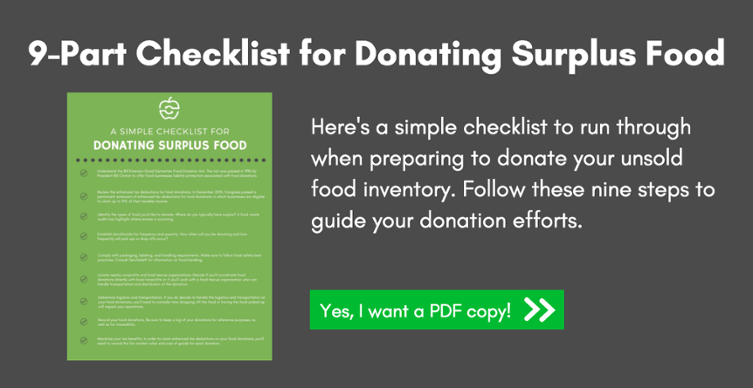 The guide has been recently updated to include new resources for food waste advocates, like Champions 12.3, as well as our updated contact information. Check it out!